Please join us to learn more about how Community Partners in Action helps people change their lives. In these 1-hour, enlightening information sessions, you will get an exclusive look at one of our programs, which are designed to help our participants prepare to reenter the community. You will also hear the inspiring stories of some of our participants who, with the support of CPA and others, have been able to move forward and build a better life. Louis, (owner of the) Pond House, has been a special mentor to me. In my jobs there, I was quickly promoted from dishwasher to banquet server, banquet captain, café server and kitchen prep cook. Today I am the Head Chef for Zest 280. 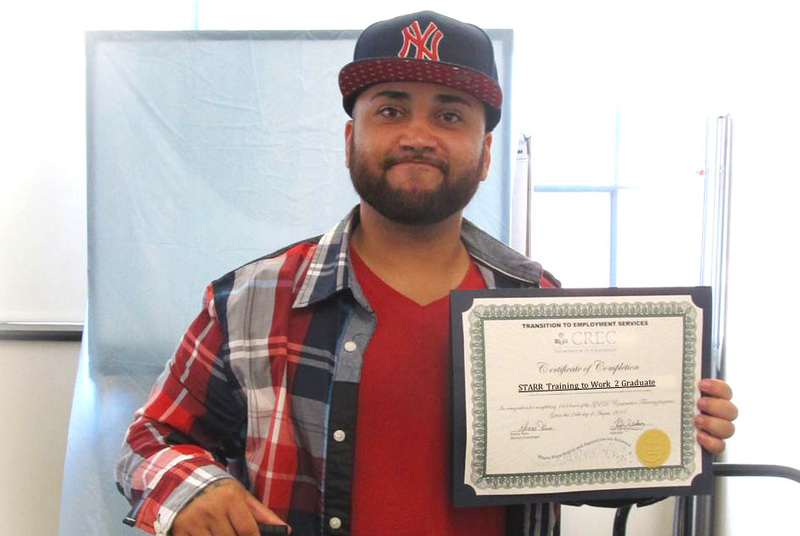 My goal is to continue to run the CPA Culinary Training Collaborative to help people like me get a second chance. 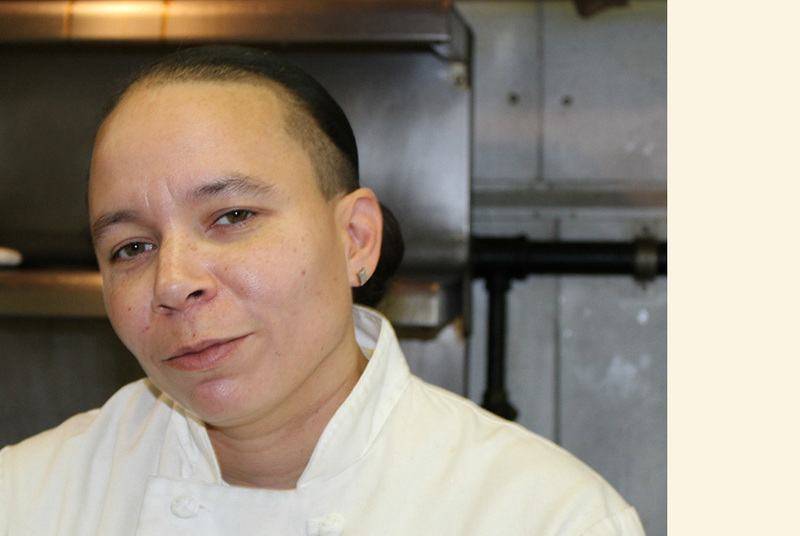 — Felicia Jenkins, Head Chef at Zest 280, Culinary Program Trainer and former CPA participant. Our information sessions are held at 119 Washington Street, Hartford, CT, 2nd Fl., at our Hartford Alternative in the Community (HAIC), one of CPA’s many programs. You can access the HAIC from the front of our four-building complex on Washington Street or from the back of the complex on Lafayette St (near the corner of Grant St. and Lafayette St.). Once you are parked, follow the signs to the building. Street parking is available. These are the upcoming dates for our sessions, offered once or twice a month. Please check back frequently, as we’re always adding new dates to attend! Space is limited, so save your spot today! Contact Noely Sanchez by phone or email to register.